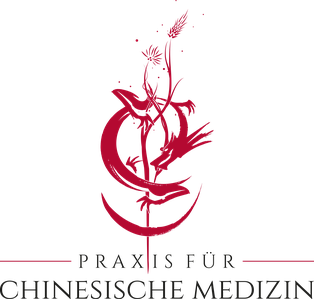 At the Praxis für Chinesische Medizin we offer comprehensive treatments in the heart of Zürich. Each appointment is tailored to your constitutional make up and your current state of health. Petra Schirra is EMR, ASCA, EGK and Visana certified and can accept almost any health insurance. Please check with your current health insurance if they will reimburse you for the treatments. For more information or to make an appointment feel free to call, or send an email. We are happy to hear from you.